There are a number of ways to get involved with us and we are interested in talking to companies, big and small from all across Ireland. As we are a national hospital, we welcome patients from all across Ireland and are intersted in connecting with companies that want to help us to Deliver Ireland's Future! 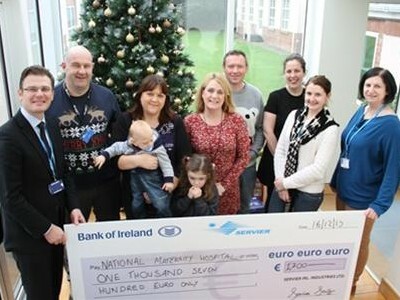 Making a difference in the lives of our mothers, babies and all Holles Street families! For more information or to discuss ways to support the NMH Foundation, please contact Christine Flanagan at cflanagan@nmh.ie or ring 01 637 3372.